"The Tempest" is one of Shakespeare's most popular plays, both in the classroom and in the theatre, and this revision brings the Arden 3 edition right up-to-date. A completely new section of the introduction discusses new thinking about Shakespeare's sources for the play and examines his treatment of colonial themes, as well as covering key productions since this edition was first published in 1999. Most importantly it looks at Julie Taymor's ground-breaking 2010 film starring Helen Mirren as "Prospera." 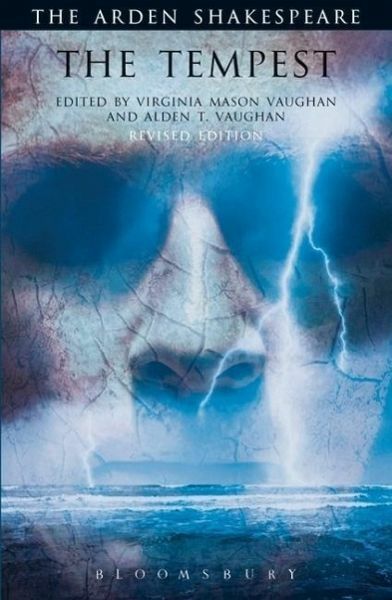 Alden and Virginia Vaughan's edition of The Tempest is much valued for its authority and originality and their revision brings it up-to-date, making it even more relevant and useful to students and theatre practitioners.